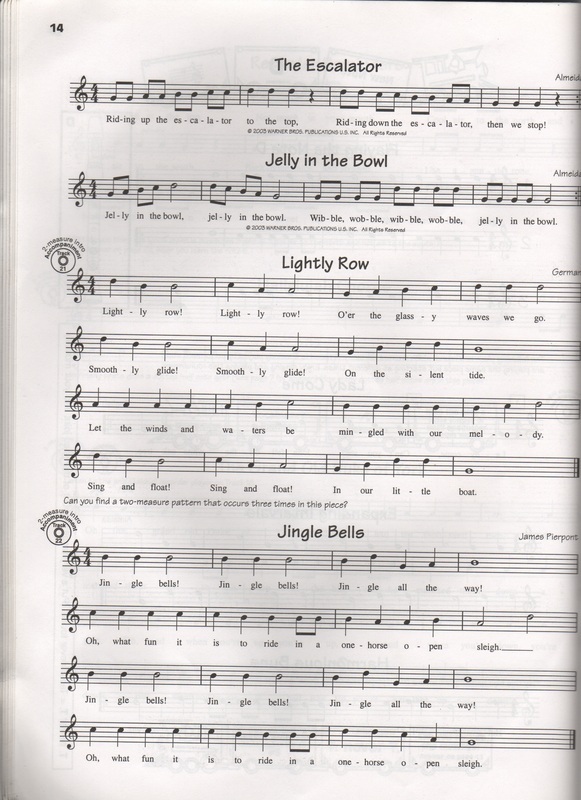 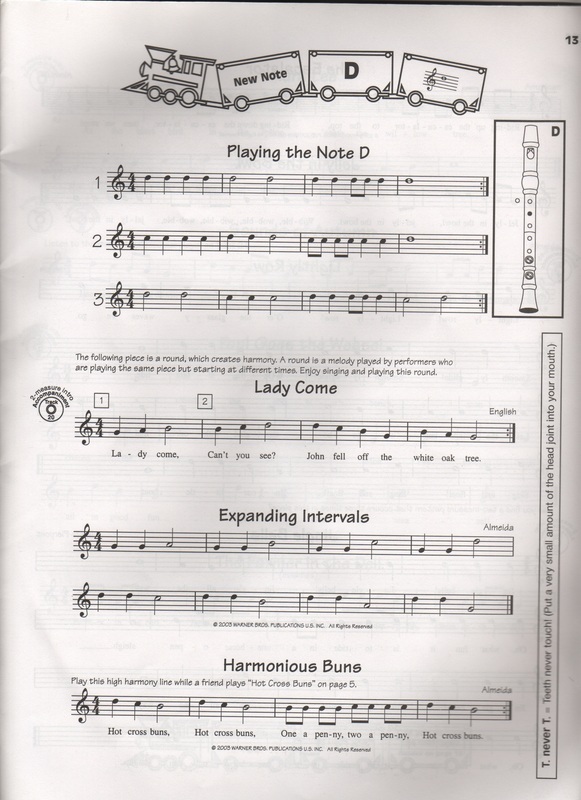 Click on the pic to go to a website that shows you how to finger notes on the recorder. 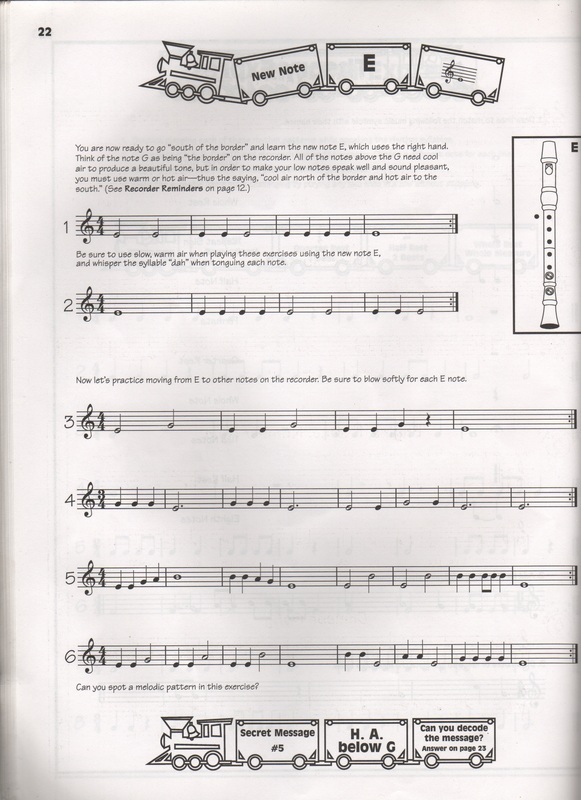 The following pages are from Artie Almeida's "Recorder Express". 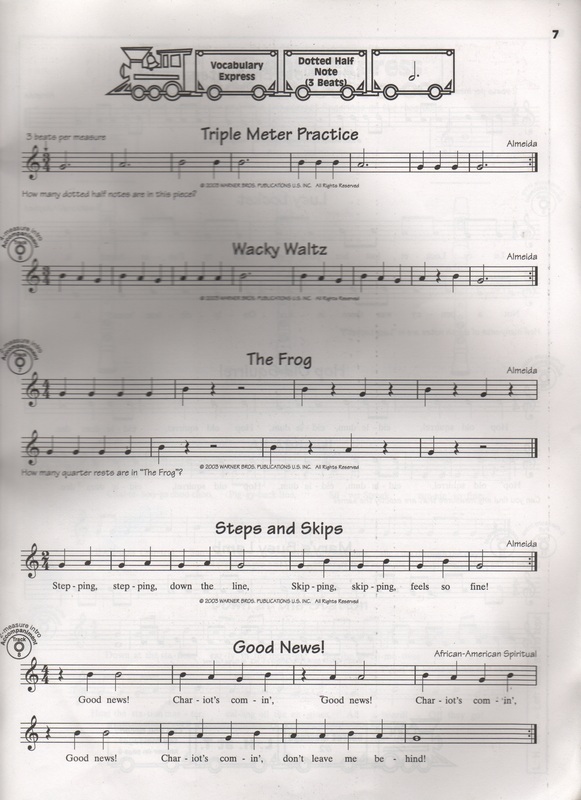 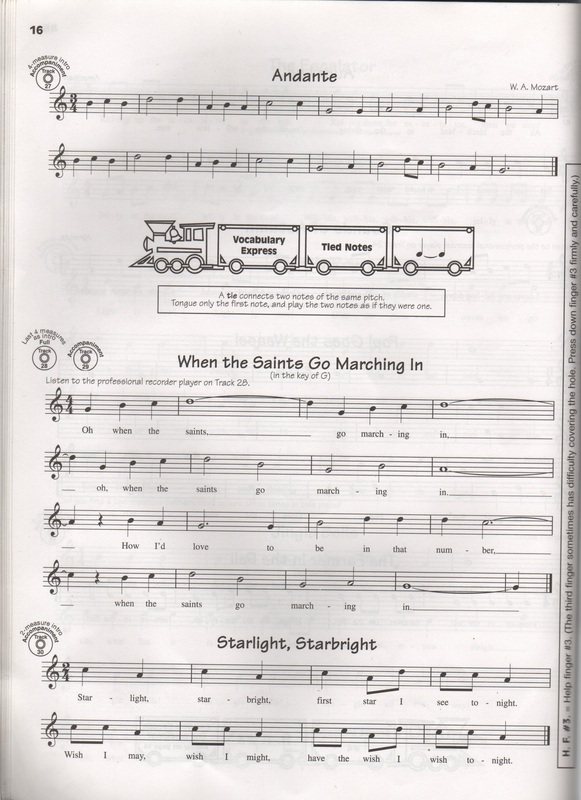 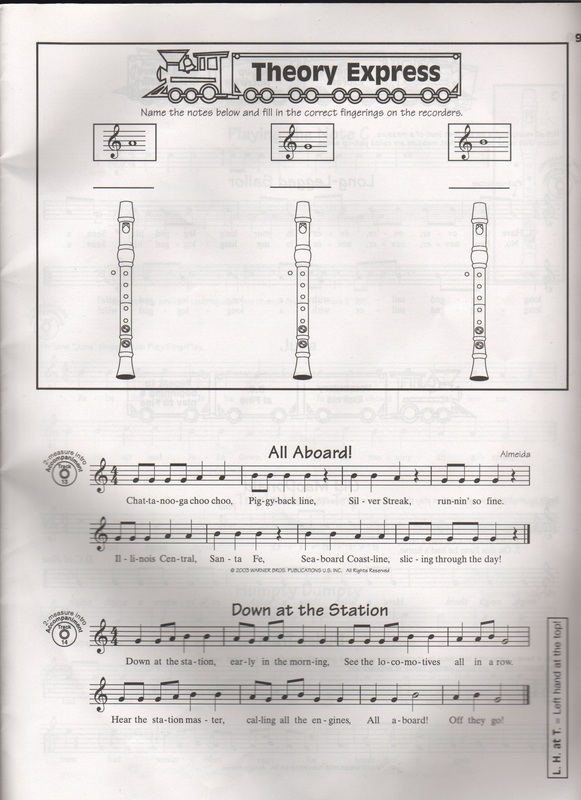 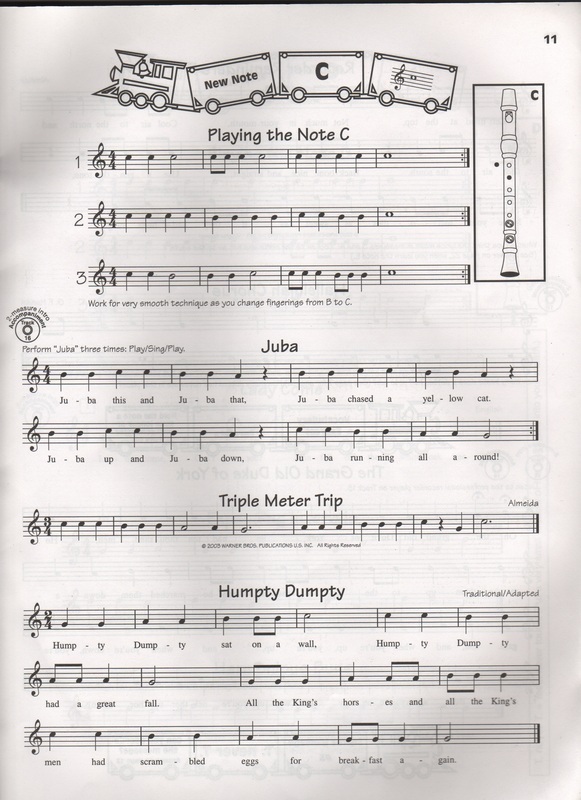 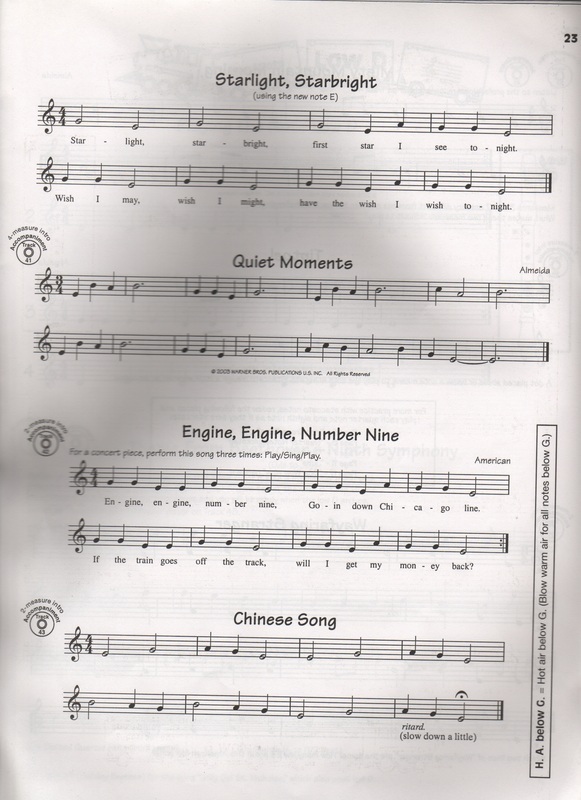 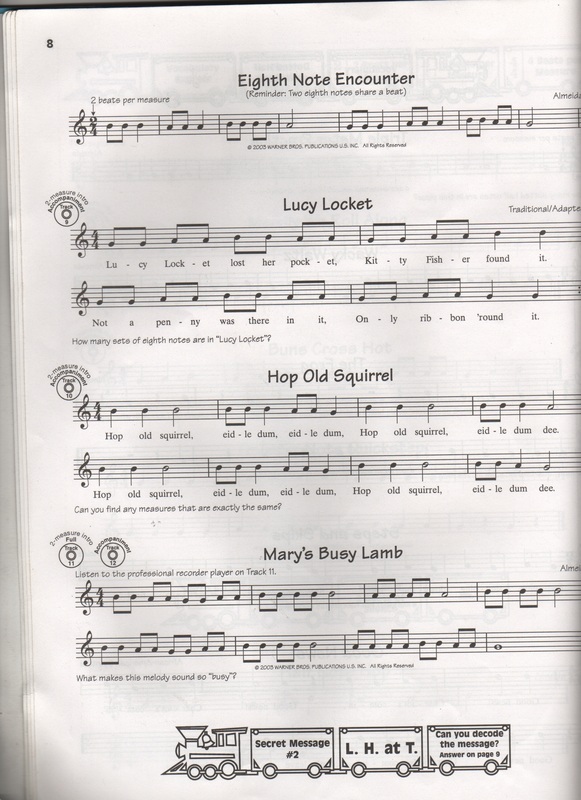 The following tracks are from Artie Almeida's CD for her recorder method book, Recorder Express.